Blizzard developers showed off one skin in a live stream. Overwatch’s newest hero was the star of Blizzard’s live stream today, where developers showed off a legendary skin for the battle hamster. 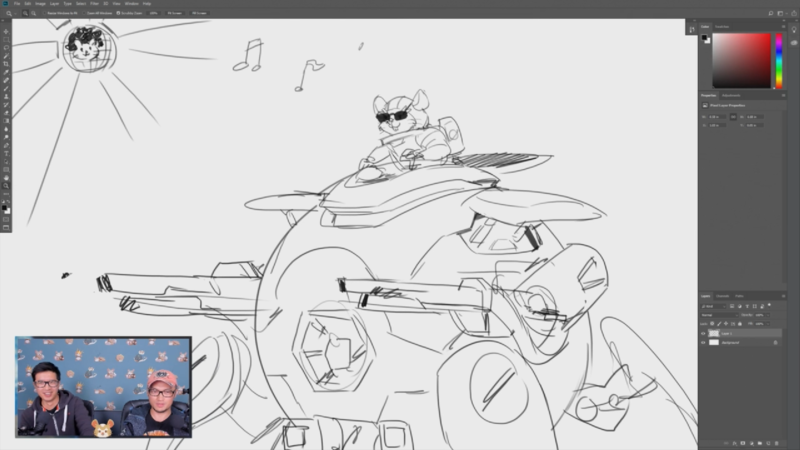 Hammond, officially known as Wrecking Ball, is getting a Horizon Lunar Colony skin and a Junkertown skin, Overwatch artists Arnold Tsang and Ben Zhang revealed during the stream. 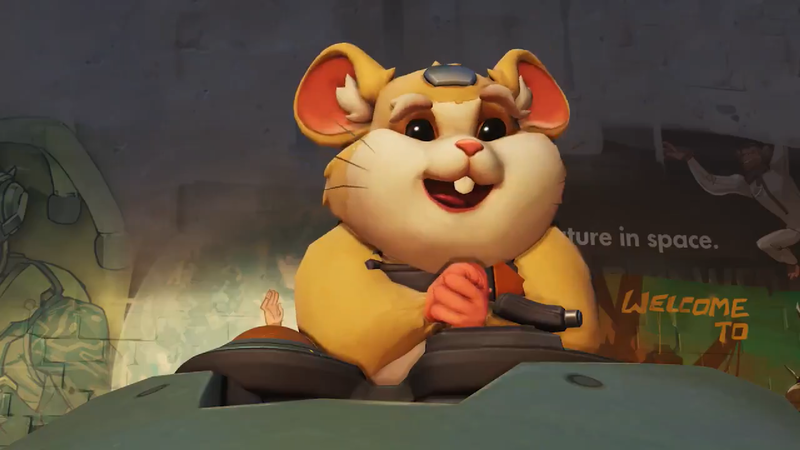 The artists said they wanted to create skins that are inspired by Hammond’s lore. Both Tsang and Zhang worked through the process of creating skins for Overwatch heroes while answering questions about the hero design process. 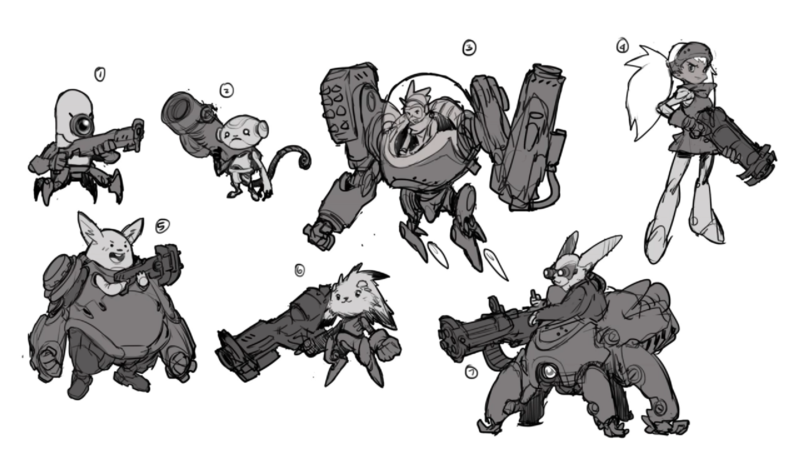 Tsang talked about how Blizzard landed on Hammond—the team was trying to figure out how to fit a “cute” character into the game. Blizzard hasn’t said exactly when Hammond will be uploaded to Overwatch’s live server. We’re likely in for one more week of testing before he’s widely available.